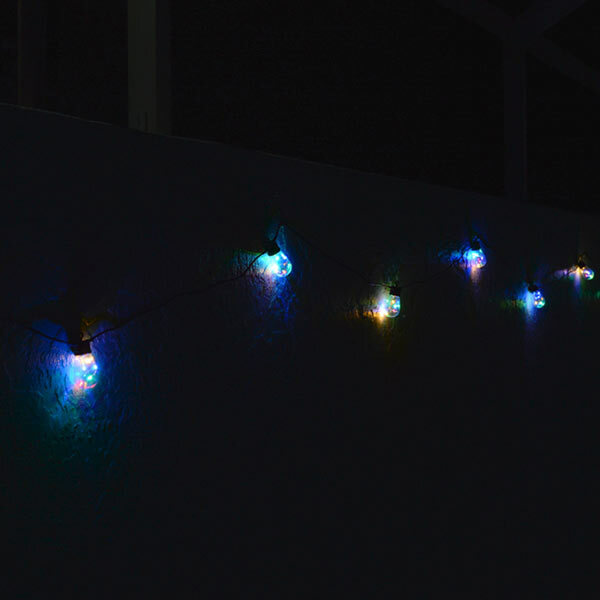 Home > Catalogue > Borealis Party Solar String Lights. Let The Party Begin. 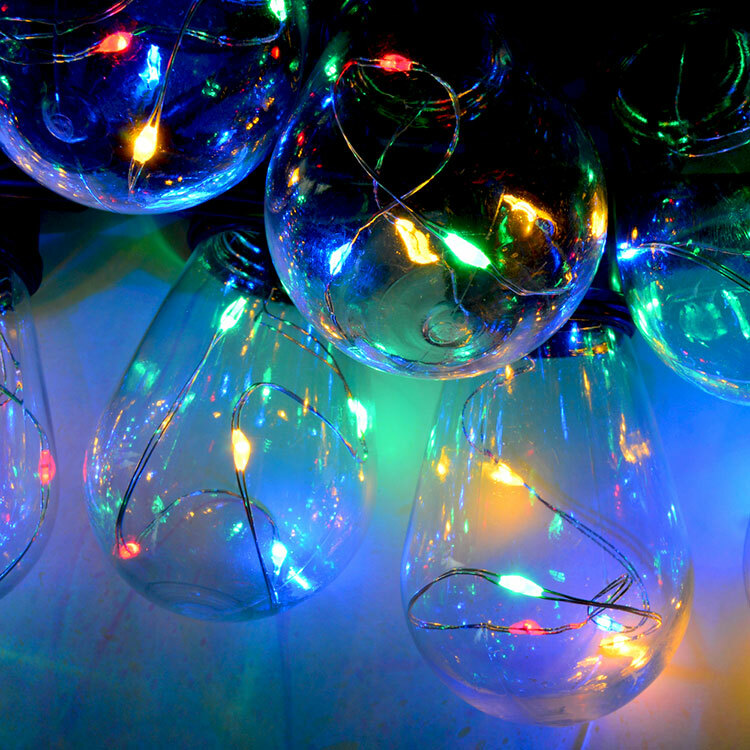 12 Bulbs. 2 Intensity Settings. 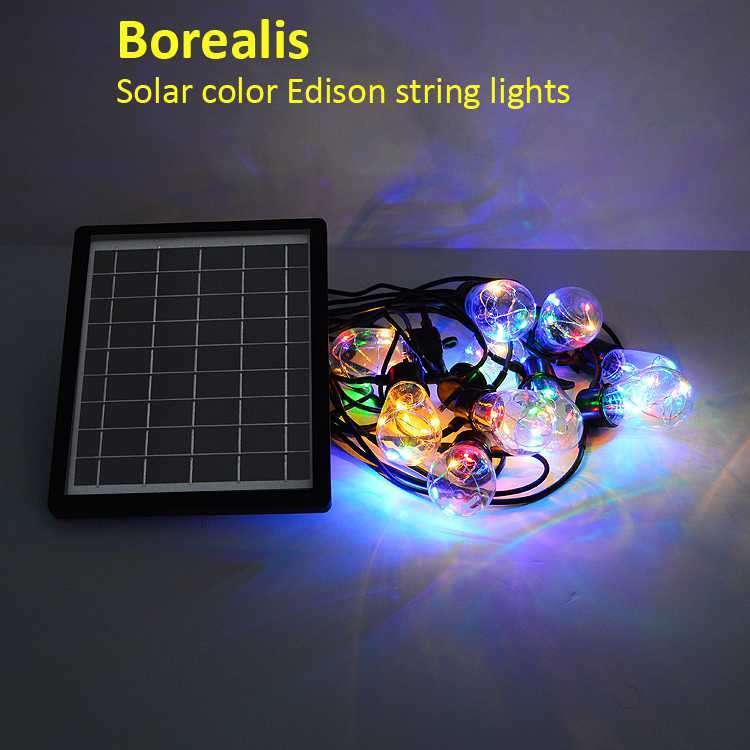 Best Features of Borealis 4 Color Edison String Solar Lights:Automatically turns on for up to all night light! 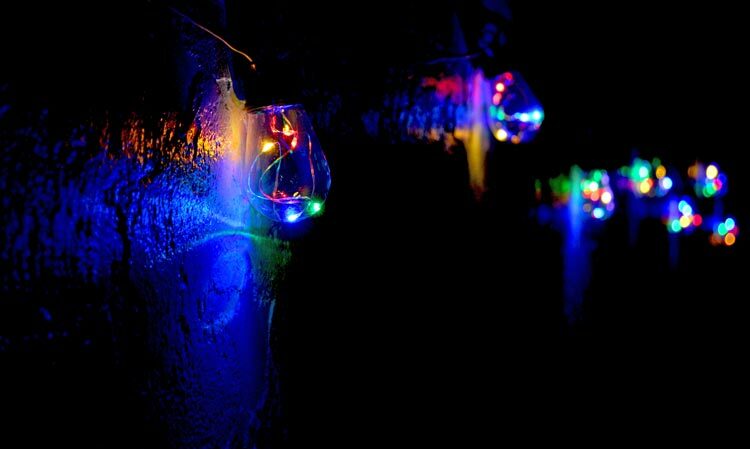 48 LEDs in its 15 foot length with 2 power settings. Huge solar panel for fast charging its long life lithium batteries. 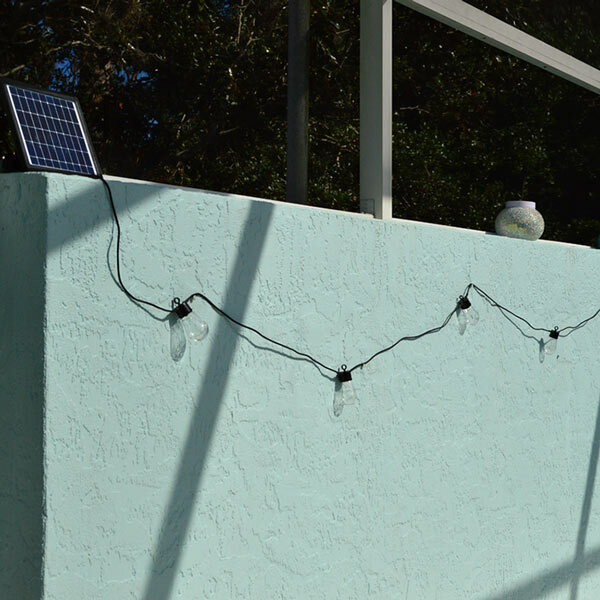 Easy installation with many solar accent lighting applications. 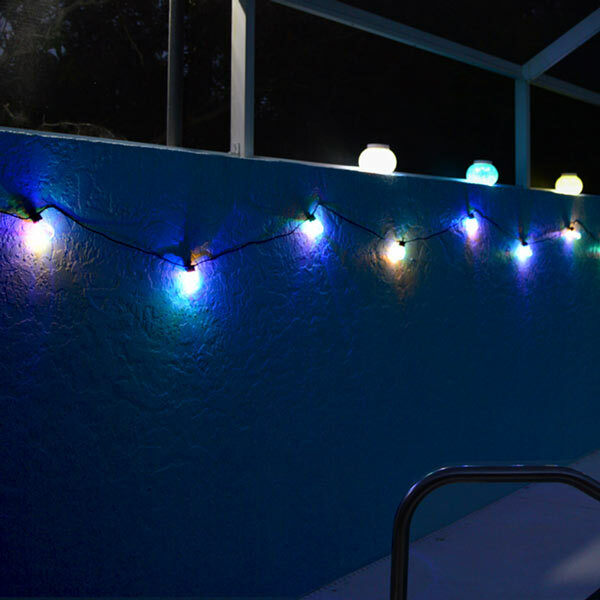 Ohh, summer nights... soft warm breezes, cool drinks and bright colorful lights to create just the right mood. 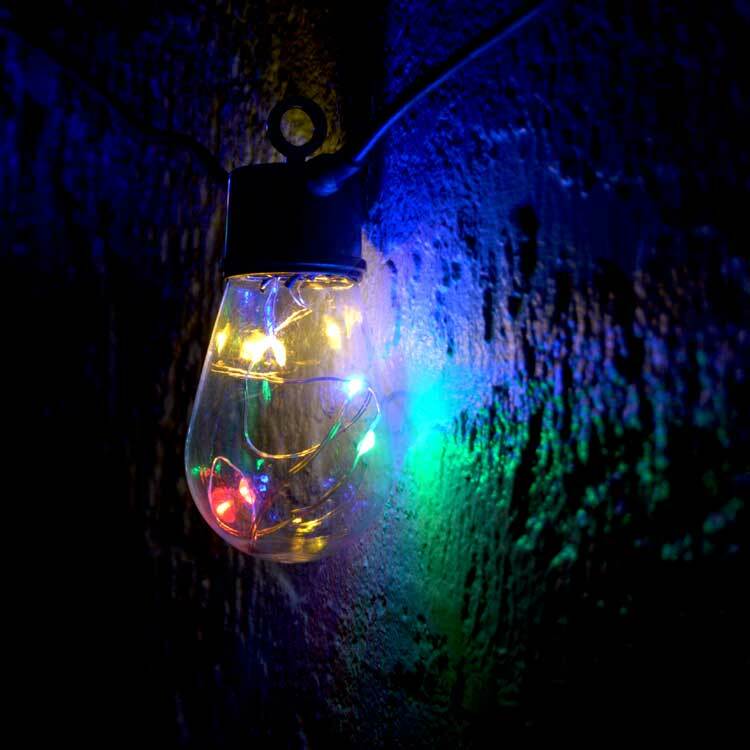 The Borealis party solar string light automatically turns on each night, all night for up to 20 hours. There are 2 brightness settings to suit every style and occasion. We could go on about the advanced solar technology of this light, but really, it has to be seen to be believed. Easy to install. 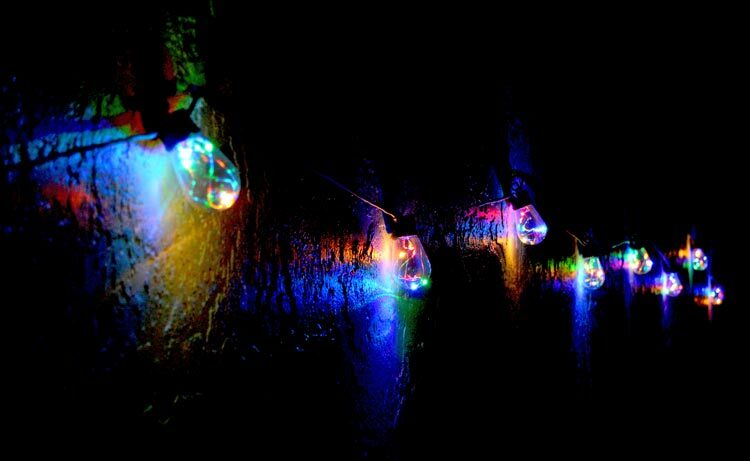 Create your own (solar) light display in minutes and dazzle your guests. 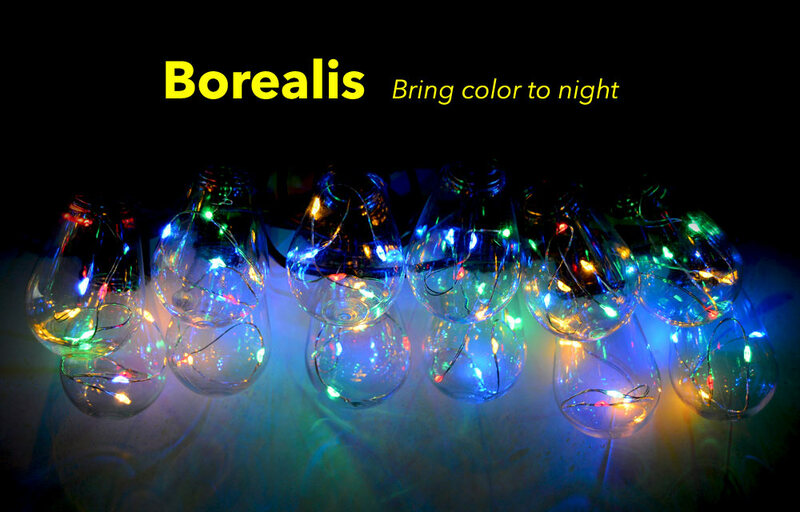 The finishing touch for parties and get-togethers, Borealis solar light is a great addition to any yard, pool, cottage, dock etc.